Natooke also have a relationship with the German Embassy. 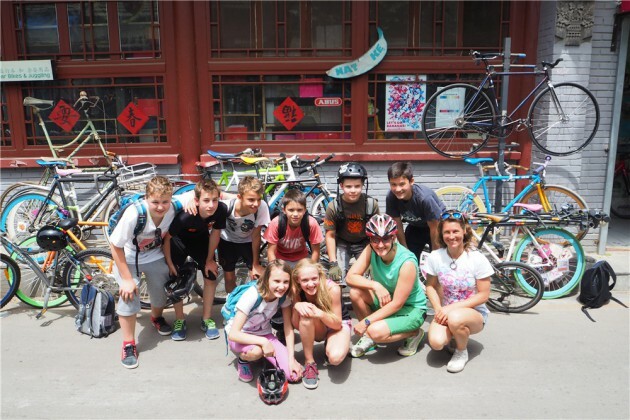 German schools have partner schools in China which helps cross culture awareness and understanding cultural exchange. The topics spoken about relate to sustainability and creating awareness about the environment. Ines spoke to the children at the last event where she addressed the issues of bike lanes and infrastructures, previous topics have also included the scarcity of water resources.